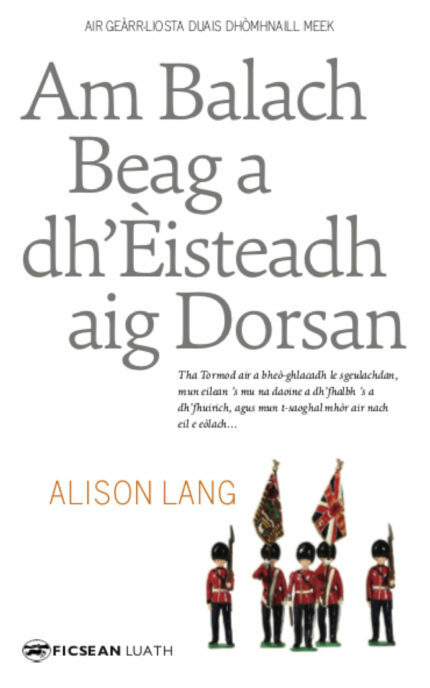 An leabhar Gàidhlig às ùire bho Luath Press. dhan tèid e. Cha ghann nach cluinn e mu na saighdearan Ròmanach, còtaichean seunta, agus mu dhaoine air an toirt a thaobh, air neo am bruid, air sgàth an cuid aineolais, agus droch rùn chàich. Fìrinn no faoinsgeul – cò a dh’aithnicheas?